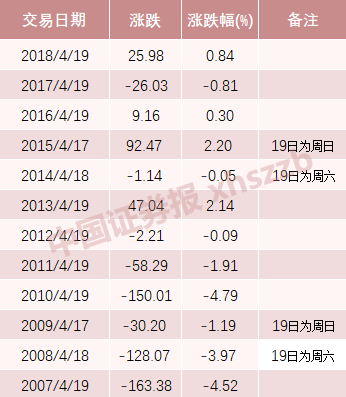 1comment 2019-04-15 20:18:41 source:China Fund News The second beauty energy comes! 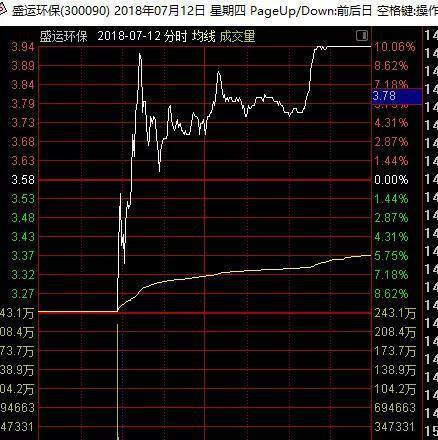 After the game, the data of the Dragon and Tiger charts shows that today's big-scale entry into the stock is “Foshan has no shadow”: the total purchase is nearly 440 million yuan. 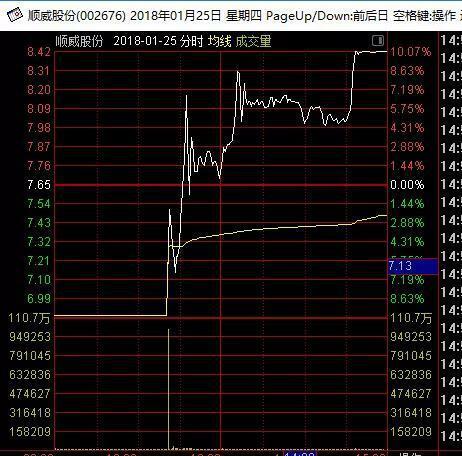 Because the "group loan network thunderstorm" experienced nine consecutive words after the limit, today,Derivative technology(Quotes300176,Medical stockThe emergence of the "Sky Board" once touched the daily limit, and finally closed up 5.31%, with a turnover of 1.67 billion yuan. 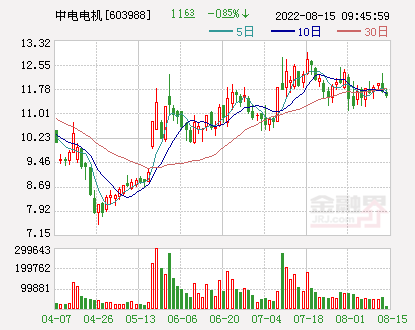 NowadaysA-share marketGoing high and low, "Foshan has no shadows" out of the heavy hand, the 10th limit of the derivative technology from the limit to the intraday limit, closing the market rose more than 5%. 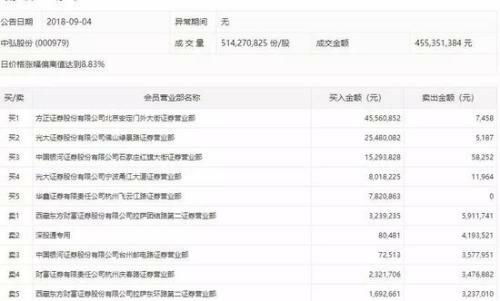 After the plateDragon and Tiger List dataIt shows that today's big hit into the stock is "Foshan no shadow": a total purchase of nearly 440 million yuan. The fund has sorted out the historical situation, and the extreme situation such as the floor and the daily limit of "Foshan Shadowless Foot" has been at least dozens of times. The fund has selected several classic operations, so that everyone can see "Foshan has no shadow." "Foot" is how to trade A shares. After experiencing nine consecutive word-limits, today, Derivative Technology finally opened the daily limit. After the opening, the stock price rose linearly, once hitting the daily limit, with an amplitude of 19.03%. 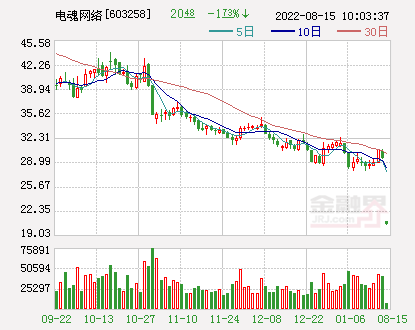 At the close, the increase was 5.31%, and the turnover reached 1.67 billion yuan. 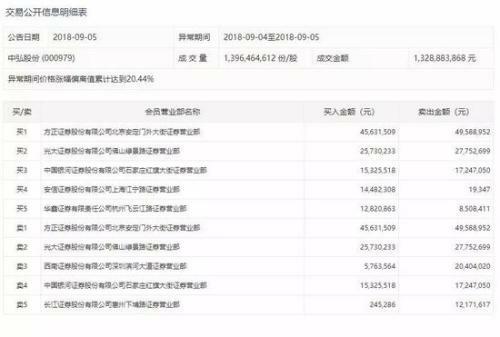 The data of the after-hours show that the big hit today is "Foshan has no shadow": the total purchase is nearly 440 million yuan. 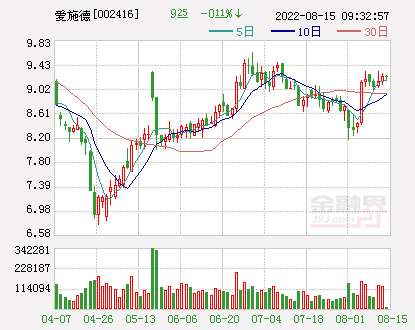 Among them, the top of the list isIndustrial Securities(Quotes601377,Medical stock) Foshan Kuiqi Road, a large purchase of 339 million yuan;Huatai Securities(Quotes601688,Medical stockShenzhen Yitian Road Rongchao Business Center bought 71.51 million yuan to buy two seats;Guotai Junan(Quotes601211,Medical stockThe securities Shunde Daliang bought 29.38 million yuan. It is reported that these three seats are regarded as the top seats for the top-level hot money "Foshan Shadowless Foot". 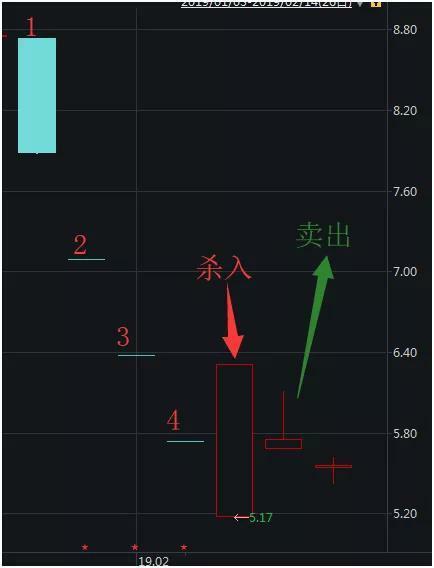 However, according to the "Foshan Shadowless Foot" style of play, the rate is probably rushed into today, and tomorrow, investors should not blindly follow. Previously, due to the thunder of the 100 billion-level P2P group loan network, the derivative technology was implicated, with 9 consecutive words falling. 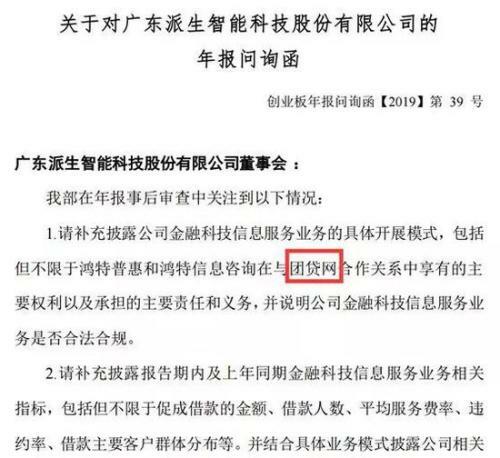 On March 28, the Dongguan Municipal Public Security Bureau officially informed that Tang Jun and Zhang Lin, the real controllers of the group loan network, surrendered themselves, and the police investigated the case for illegally absorbing public deposits. Tang Jun, founder of Group Loan Network, is the A shareListed companyDerived technology control person. 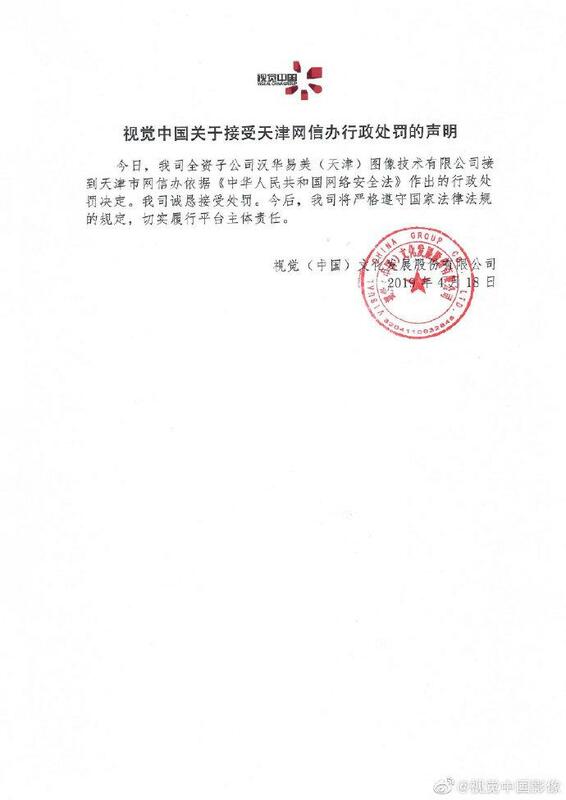 It is understood that on the day of the investigation of the group loan network, Desheng Technology announced that the company’s actual controller Tang Jun, chairman and general manager Zhang Lin, director Yu Jun, deputy general manager and secretary of the board of directors Jin Haiman were suspected of illegal absorption. Public deposits are subject to compulsory measures by the public security organs. The announcement also mentioned that the incident did not affect the normal production and operation of the company and has been completely divested.Internet bankingRelated Business. 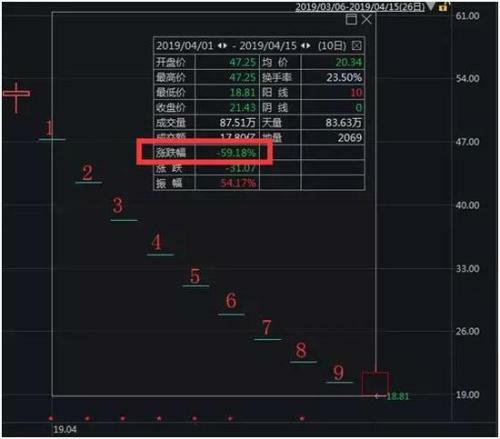 However, A shares do not believe that "no impact" said that from April 1st, the derivative technology was continuously smashed by 9 down, fell 61.24%, and the market value evaporated about 12.45 billion yuan. 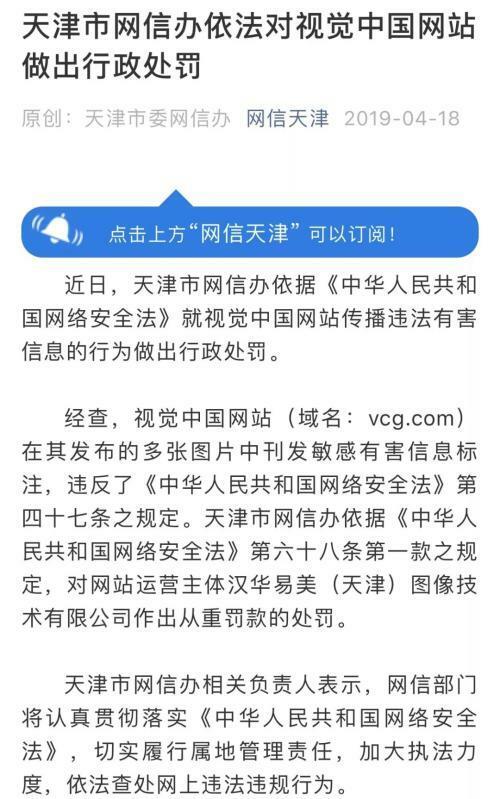 In addition, on April 11, when Derivative Technology was welcoming the 8th word limit, it also received the Shenzhen Stock Exchange.annual reportInquiries: It is required to explain whether the financial technology information service business is legal and compliant, including but not limited to the main rights and obligations of Hongte Puhui and Hongte Information Consulting in the partnership with the group loan network. The company has not responded. In February, he just made a high-profile speculation on "the sky board" and took the profit the next day. And this is not the first time that "Foshan Shadowless Foot" has been hit by a number of words. At the end of January this year,Daxie culture(Quotes600892,Medical stockAs a result of the impairment of goodwill, the performance of the mine, the January 30 date began four down. 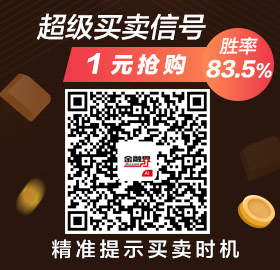 On February 12, under the background of the overall rebound of the A-share market after the Spring Festival, Daxie Culture opened the daily limit. 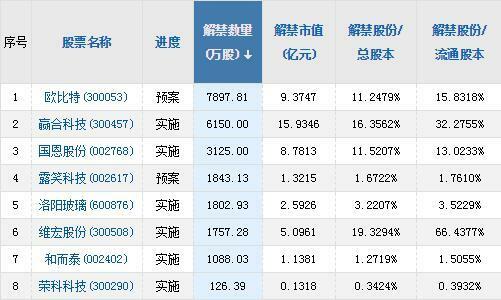 The data of the Dragon and Tiger charts of the day showed that “Foshan Shadowless Foot” also participated. 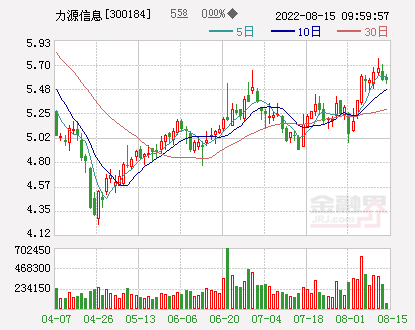 At the top of the list, it is still the Industrial Securities Foshan Kuiqi Road, which bought 140 million yuan; Huatai Securities Shenzhen Yitian Road Rongchao Business Center bought 34.42 million yuan to buy two seats; and Derivative Technology today The two seats before the purchase were basically the same. However, the next day, "Foshan Shadowless Feet" took profits and sold it directly. 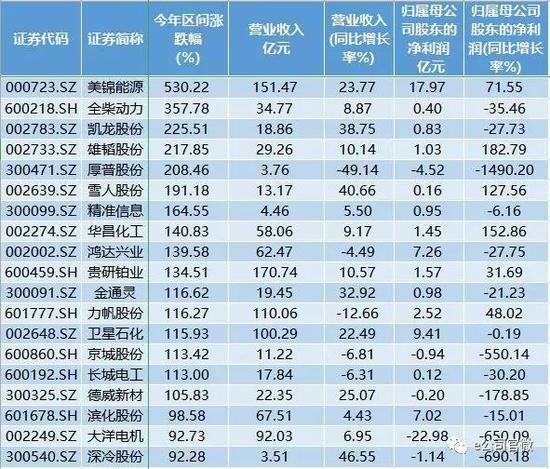 According to the data of the Dragon and Tiger charts of Daxie Culture on February 13, the Industrial Securities Securities Foshan Kuiqi Road and Huatai Securities Shenzhen Yitian Road Rongchao Business Center were ranked in the top 2 seats for sale, with a total sales of 191 million yuan. 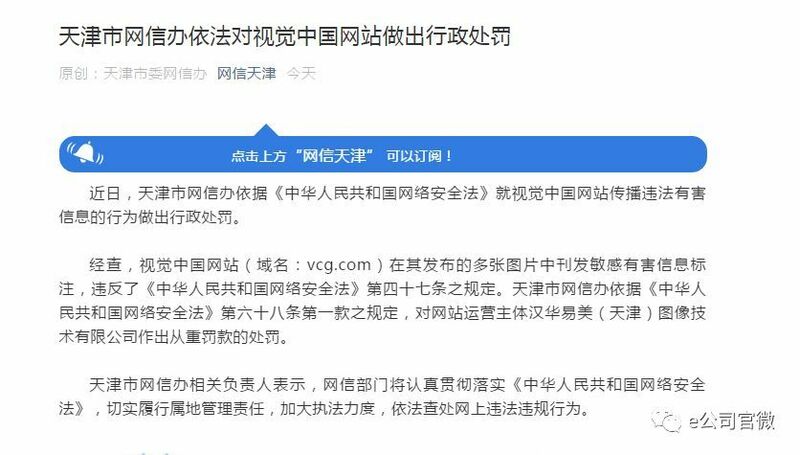 It is reported that "Foshan no shadow foot" only hit the low post, no relay, no shareholding. Unless the stock quickly stops, it will go the next day. Foshan's shadowless operation style is based on a short day trip, and the next day is quickly profitable. 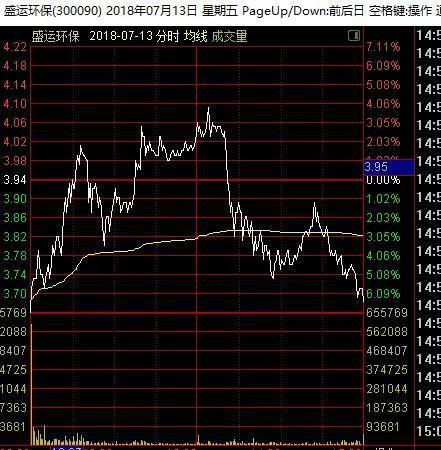 Mainly involved in the market's hot plate, the oversold low position started the first board, the big Yin line reverse board, open the boardSecondary sharesWait. Unless the daily limit is low, try not to pick up the Foshan gang the next day. The capital is strong, and the big ones stop the daily limit and eat the food. The shadowless pedal is also very scary. It is often a key to seal the next day, and all the followers are buried alive. This batch of funds is often invested heavily, and the shots are fast. Basically, the board is short and the next day, and there is no trace. These funds like the violent squad of the death squad, usually running the next day, but there is also a record of a stock in a row. In July last year, the performance was huge, the debt was overdue, the bank account was frozen, and the controlling shareholder pledge stock fell below the liquidation line. 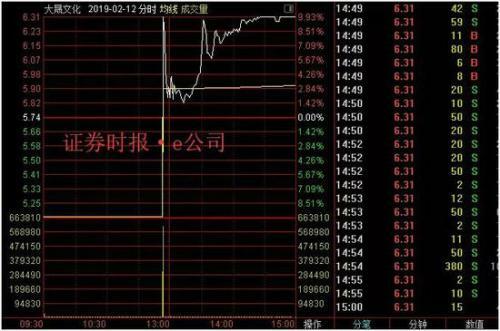 After the 10th limit, Shengyun Environmental’s stock staged a miraculous “big reversal” and rushed from the down limit. High to the daily limit. Foshan’s hot money is the “leading big brother” of the board. 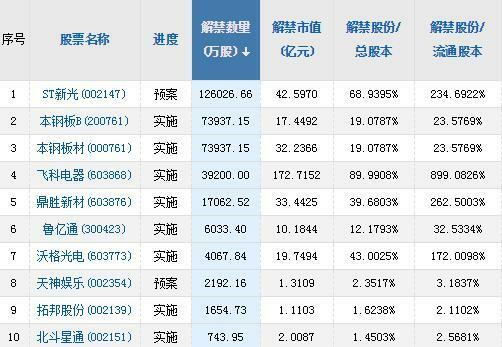 Among the top five buying seats on the day of Shengyun’s environmental protection, three of them are the Foshan sales department’s hot money. 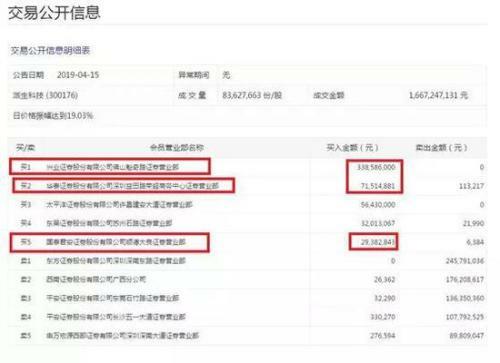 The total purchase amount is more than 150 million yuan, accounting for more than 1.15 billion yuan today. 10%. On the next day, the trend of Shengyun Environmental Protection is as follows. 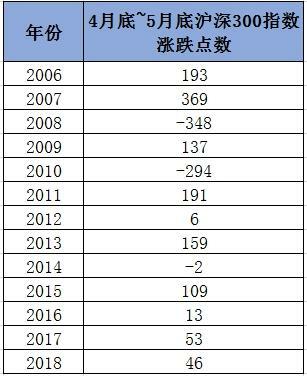 From August to September last year, the performance was a large loss, and the restructuring was deeply mired in “Luoshengmen”. The controversial “fairy shares” Zhonghong shares gathered various hot spring relays, among which Foshan had no shadow. 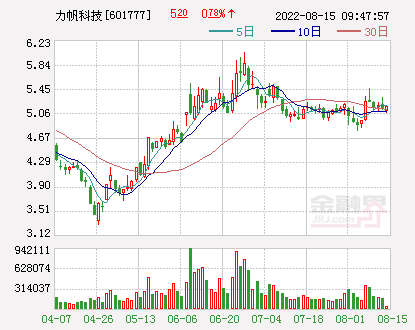 The data shows that the Foshan Department first intervened in Zhonghong shares on August 28th.Everbright Securities(Quotes601788,Medical stockFoshan Lvjing Road bought 5.22 million yuan, and Zhonghong shares successfully sealed the daily limit. 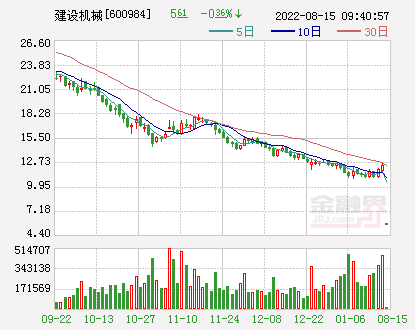 The next day, Zhonghong shares opened lower limit, Everbright Securities Foshan Lvjing Road net sold 4,865,100 yuan. 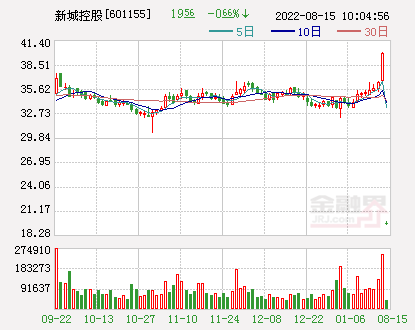 On September 4th, Foshan’s high-profile hot money involved in Zhonghong’s shares. 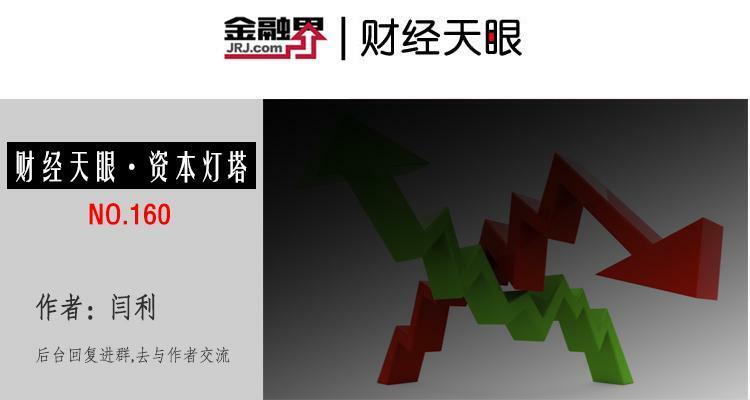 Longhubang data shows that two sales officesFounder Securities(Quotes601901,Medical stock) (Defense rights) Beijing Andingmenwai Street and Everbright Securities Foshan Lvjing Road firmly occupy the first two seats of the stock market, the cumulative net purchase of up to 71.28 million yuan, Zhonghong shares finally closed at the daily limit price. 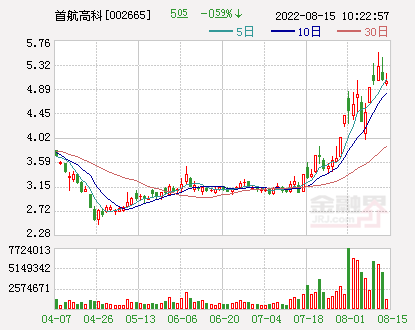 On September 5 last year, a number of powerful hot money seats appeared on the list, including the high-profile involvement of Foshan's hot money. 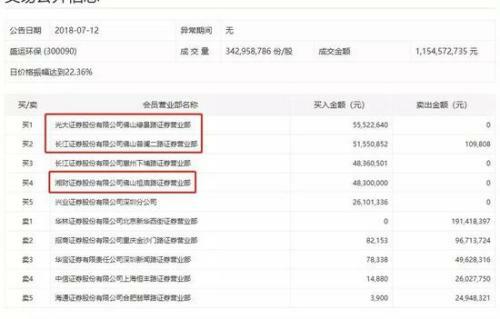 Data show that Founder Securities Beijing Andingmenwai Street sold 49.58 million yuan, Everbright Securities Foshan Lvjing Road sold 27.44 million yuan. Shun Wei shares from January 16 to January 24 last year, the stock experienced seven consecutive word board down. 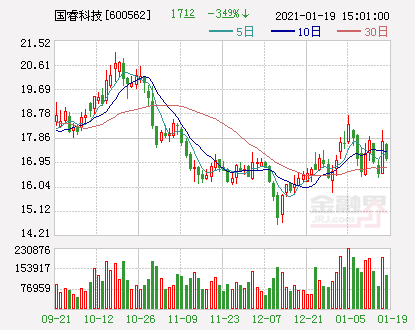 Unexpectedly, on the morning of January 25, 2018, Shunwei shares were bought intensively by the mysterious big order. After being cut down at 10:51:33, the whole day received a "floor" K-line. 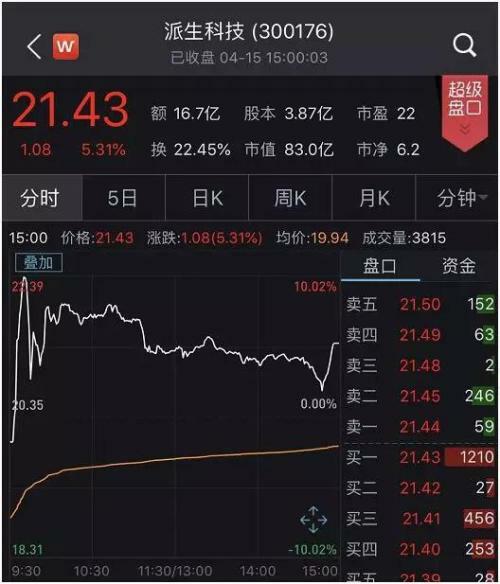 The total turnover is 150 million shares.Hand turnover rateUp to 20.83%, the transaction amounted to 1.078 billion yuan. 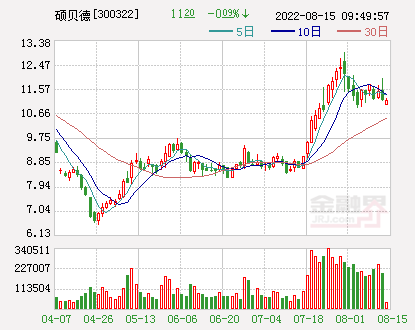 On the same day, the purchase price of the first three seats of the Shunwei Shares Dragon and Tiger List buyers is very close, both of which are around 68.9 million yuan. 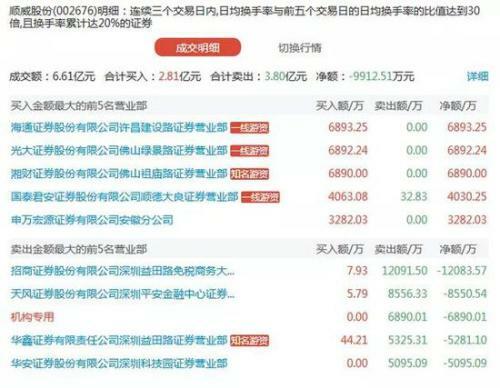 If the stock price of the stock is calculated on Thursday,Haitong Securities(Quotes600837,Medical stockThe transaction volume corresponding to the purchase amount of Xuchang Jianshe Road Sales Department, Everbright Securities Foshan Lvjing Road Sales Department, and Xiangcai Securities Foshan Zumiao Road Sales Department are: 10,047,700 shares, 1,003,200 shares, and 10 million shares. 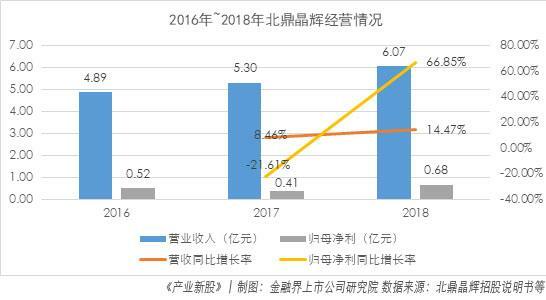 On January 26, 2018, Everbright Securities Foshan Lvjing Road Sales Department sold more than 75 million in the seller's seat. Derived technology has pulled up more than 17% in a straight line.